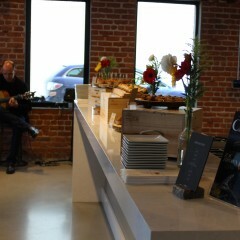 Beautiful Flamenco Guitar and Dance for your event. 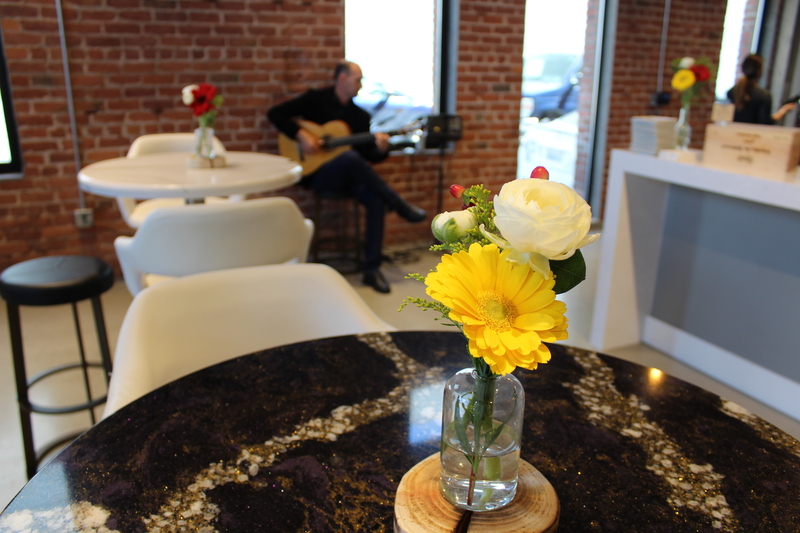 Professional guitar player with 15 years experience playing around the world can give that special touch that your guests will always remember. 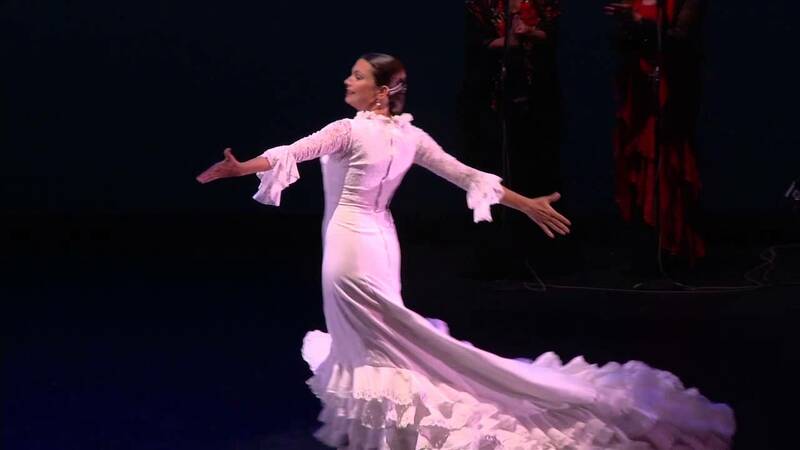 Let the sensual magic of flamenco be the soundtrack for a memorable evening. We can provide solo guitar, guitar and percussion or a full flamenco show with professional dancers and singers. Available for any type of event: weddings, corporate events, restaurants, wineries, etc. 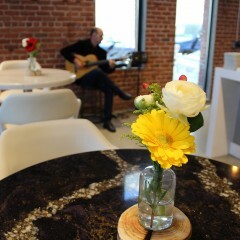 Currently performing at selected venues in the San Francisco Bay Area, Wine Country and around the US. Please feel free to contact me for all your entertainment needs. Great to work with. Amazing guitarist, singer and dancer. Highly recommended. Aguilar Flamenco performed at my wedding - and they were spectacular. A great wedding really boils down to the details, and we are so glad we decided to go with this troupe. They were incredibly talented, easy to work with, and upped the vibe of the party 100 percent. Our guests were excited to be part of the performance and we heard nothing but kudos about Aguilar Flamenco group afterwards. A huge thanks to the group, and I highly recommend them. 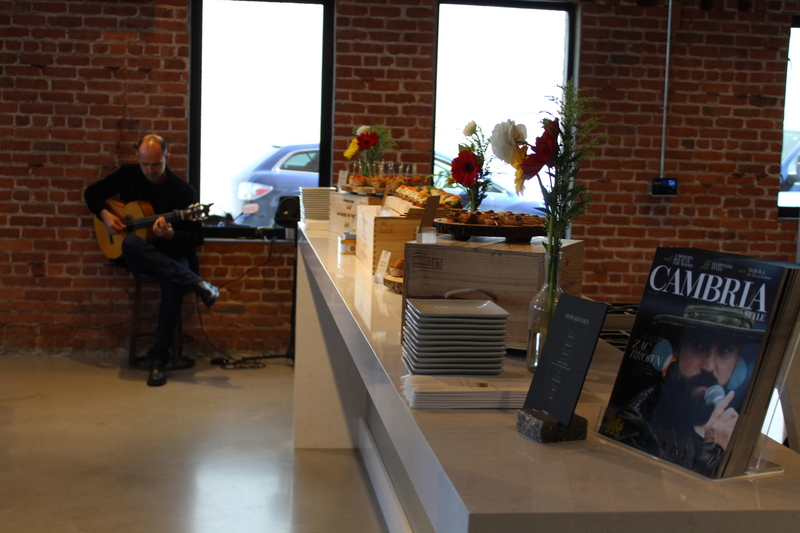 Roberto was really professional and talented, all the attendees enjoyed his music. It was a pleasure to work with Mr. Aguilar from start to finish, he delivered exactly what we were seeking for our event and gave us an excellent and very colorful show during Dinner that fit the evening perfectly and was enjoyed by everyone in attendance. Bravo, I look forward to working with Roberto and his group again in the future. Roberto studied classical guitar at City College of San Francisco. His interest in Flamenco began in 1996 studying with guitarists Jorge Liceaga and Manolo Fernandez in San Francisco. After a few years of playing for dance he began taking dance lessons with Carola Zertuche. He has spent time in Madrid and Seville studying guitar with El Entri, Jesus Torres, Juan Antonio Suarez 'Cano' and dance with Maria Magdalena, Antonio Reyes, Manuel Betanzos, Alicia Marques and Ramon Martinez. He started his professional career at 'La Bodega', one of the first flamenco venues in the Bay Area where he was a featured artist for many years. In 1998, 1999 and 2000 he was invited to participate in the International Culture and Tourism Festival in Beijing, China. 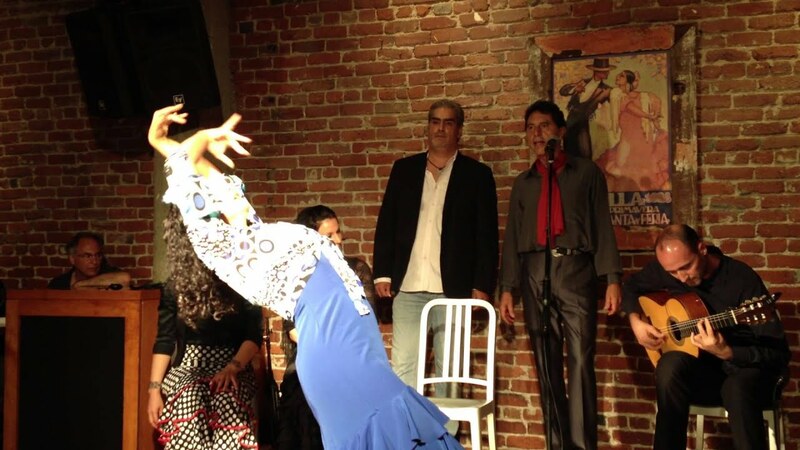 Roberto has performed with Theatre Flamenco, the oldest flamenco company in San Francisco for several seasons and was selected to take part in the San Francisco Ethnic Dance Festival in 1997, 2000, 2008, 2010, 2012 and 2013. In 2008 he performed with the Juan Siddi Flamenco Theater Company in the 7th Annual International Cultural Festival in Doha, Qatar. He is a founding member of ‘The Flamenco Room’ at the Thirsty Bear and was musical director for La Tania Baile Flamenco production of 'Despertar es un Color' which premiered to a sold out audience at the Cowell Theater, and 'Esencia', performed at the Houston Spanish and Flamenco festival. 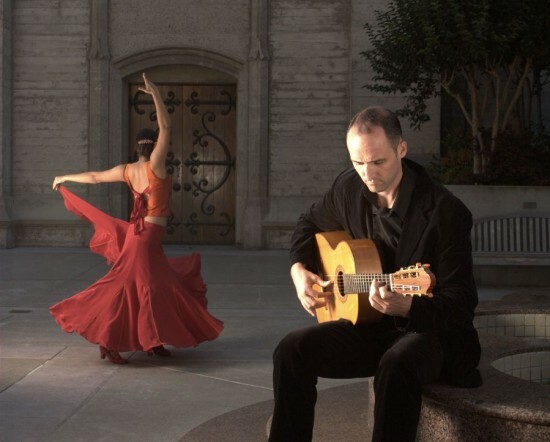 Roberto works regularly with some of the best flamenco talent in the San Francisco Bay Area such as La Tania, Carola Zertuche, Cristina Hall and Kerensa DeMars. He is currently a member of La Tania Baile Flamenco.